A modern day glitch reminiscent of the infamous Y2K bug from the dawn of the new millennium was recently discovered by a filthy Dungeons & Dragon's playing hacker while exploiting gaming code. It's now known as the Y2K18 bug - not to be confused with the Gamer God's Micro-Transaction love child NBA-2K18 - and it exclusively affects video game consoles with an internal clock which can't be updated. The potential ramifications of the Y2K18 bug are devastating for humanity to say the least. As detailed in the Hack-lord's .pastebin file, it states that once a video game console's internal clock reaches 00:00 in the new year of 2018, it will become sentient and hostile towards any living being in close proximity. The most staggering detail though, is that video game hardware manufacturers have known about the glitch since 2004 and have failed to disclose the threat to public domain. Microsoft learned about the Y2K18 bug in early 2004 and we were petrified about its existence. We thought we would be able to update the firmware via our (then) new xbox live platform but unfortunately the glitch existed within the kernel and we couldn't update any consoles remotely. People thought the expensive hard-drive inside the original xbox was why we streamlined its successor (Xbox 360) into production so quickly but it was actually the Y2K18 bug. The Y2K18 bug is so keen on destroying humanity that it slowly tried to become sentient before its scheduled infection date, and luckily started to destroy its own internal time capacitor by accident in the process rendering consoles useless. Several reports started hitting the media in 2014 but consumers were unaware of the reasons behind it. Even while launching the Xbox 360 we took precautions to ensure that we'd minimise the inevitable future human casualties coming in 2018, so we released a flawed console that would over-heat within a year known as the RROD (Red Ring of Death) until we came up with a flawless design which would squash the Y2K18 bug once and for all. 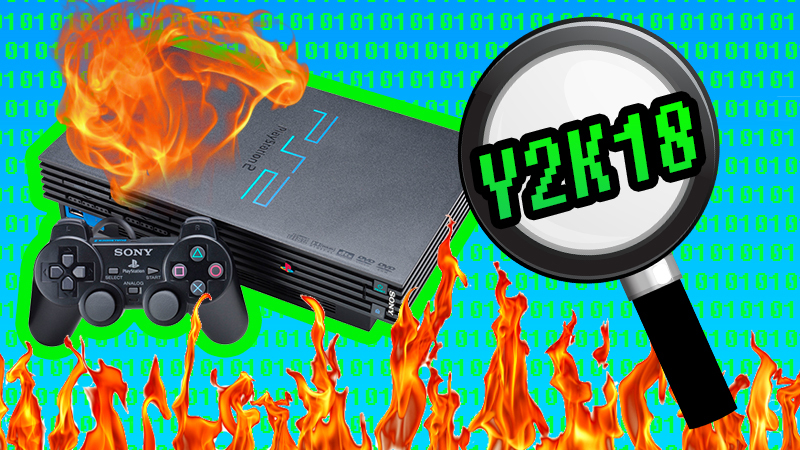 We here at Era Error can verify the existence of the Y2K18 bug. 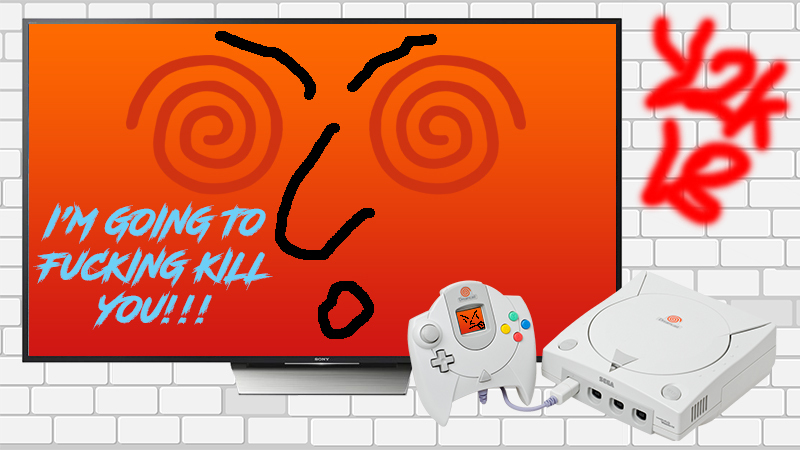 We plugged in a Dreamcast which was lying around our office and turned its internal clock to Midnight of January 1st 2018. The console did in fact become sentient and incredibly hostile. 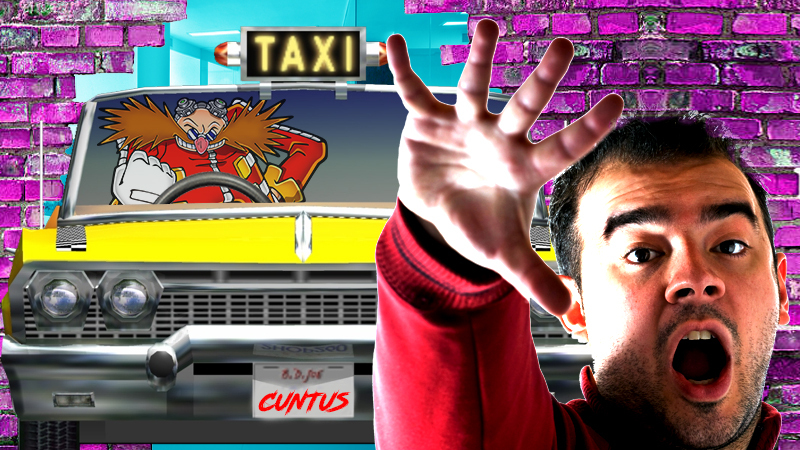 I only just escaped with my life in tact, narrowly avoiding a "Crazy Taxi" that it had summoned to crash through our office window. Unfortunately, three of our more forgettable employees didn't make it. Dreamy the Dreamcast was not happy. One of our loser employees that died. We urge all people owning a non-update-able video game system with an internal clock to either destroy the system beyond function or at the very least maintain that no power source is connected to it for the very sake of humanity! Please share this article to help save the planet! It's now up to you!